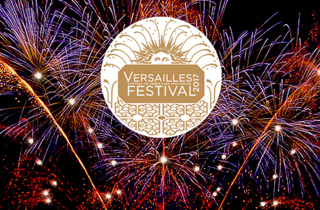 The opulent cultural festival returns to Versailles for its 7th edition. What? Operas, concerts and more. 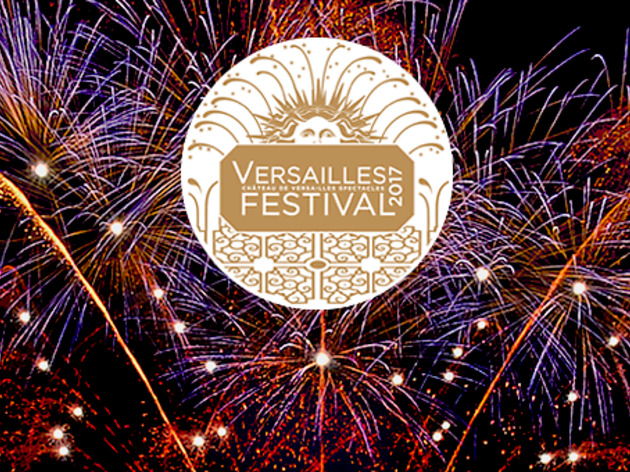 The Versailles Festival returns for its 7th edition, bringing concerts, operas and more to the opulent palace and its gardens. This year look out for a grand fancy dress ball in the Hall of Mirrors and a ballet performance of Snow White with costumes designed by Jean-Paul Gaultier. Don't miss the sensational open-air concerts to be held in the vast Orangerie gardens. For the full programme and tickets, click here.